Earlier this week the Academy released its list of Oscar nominees and every single acting nominee and writing is white. 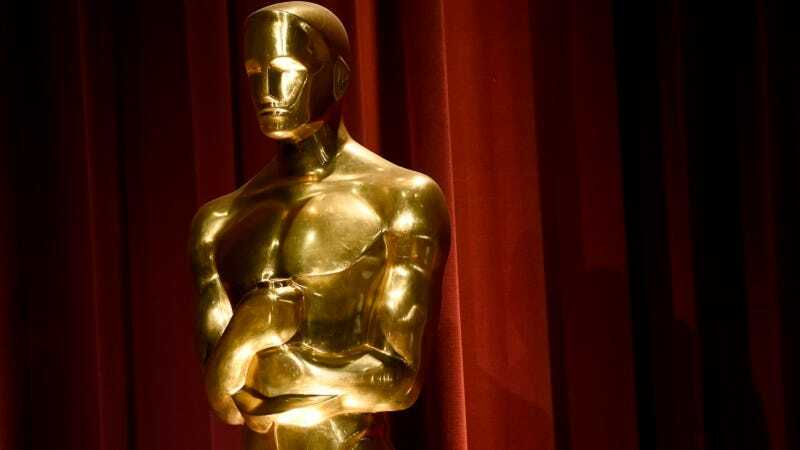 Though the news was entirely depressing, it wasn’t exactly a surprise; last year’s nominees were also nearly all white, leading to the social media hashtag #OscarsSoWhite. Now, both Chris Rock, who is hosting the awards show, and Jada Pinkett Smith have criticized the Academy’s nominations on Twitter. Jada Pinkett Smith—whose husband Will Smith was overlooked for a nomination for Concussion—expressed disappointment that people of color are “rarely recognized for our artistic accomplishments.” She asked whether or not people of color should boycott the Oscars, a question that many are also asking.